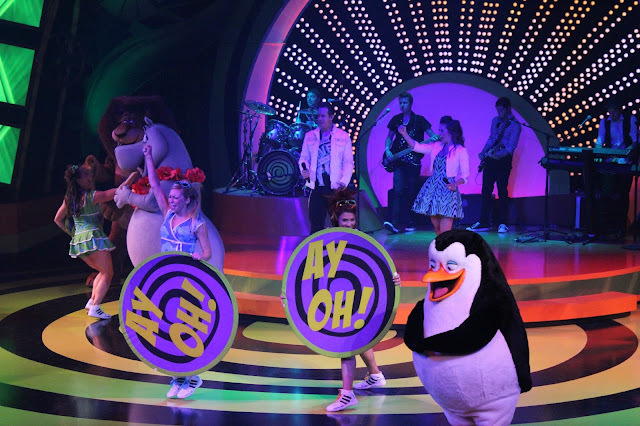 The show was spectactular! 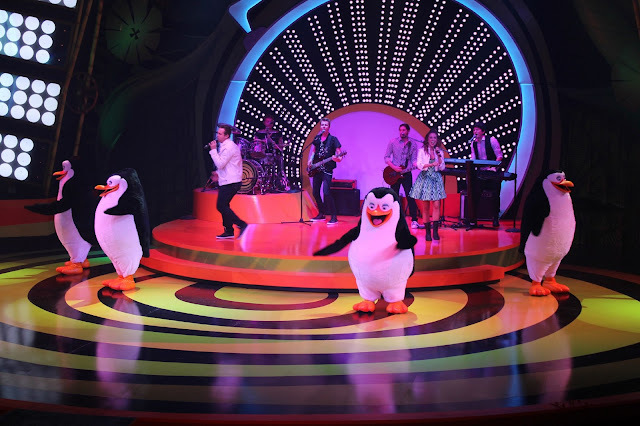 It was full of energy with singing, dancing, and even a live band!! It kept us moving the whole time. 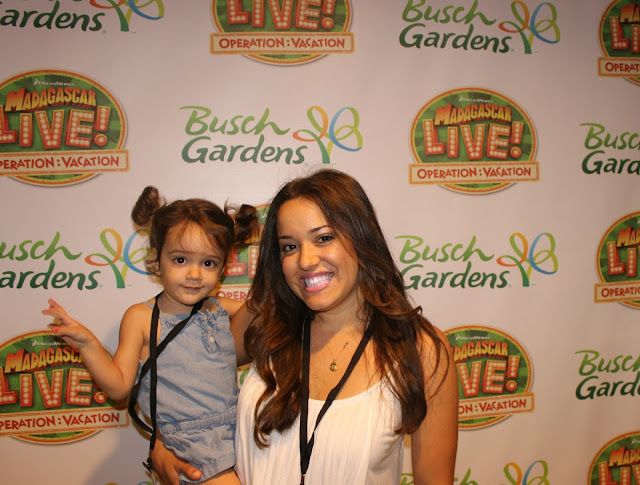 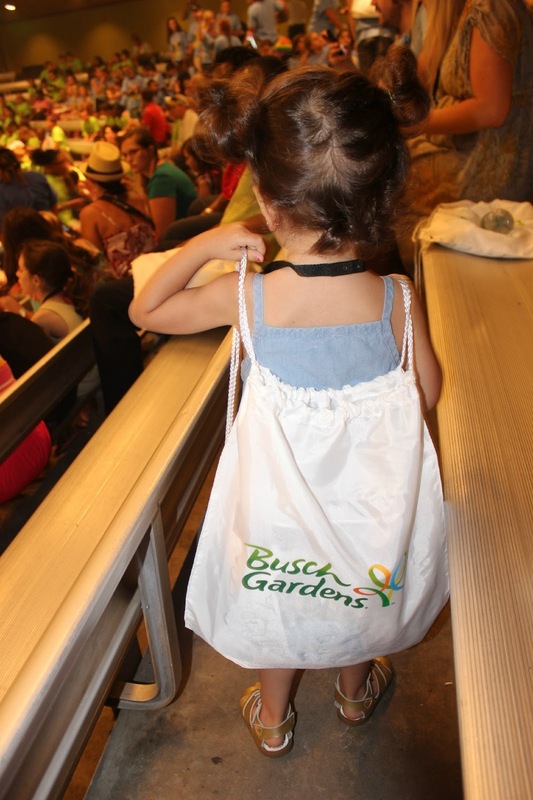 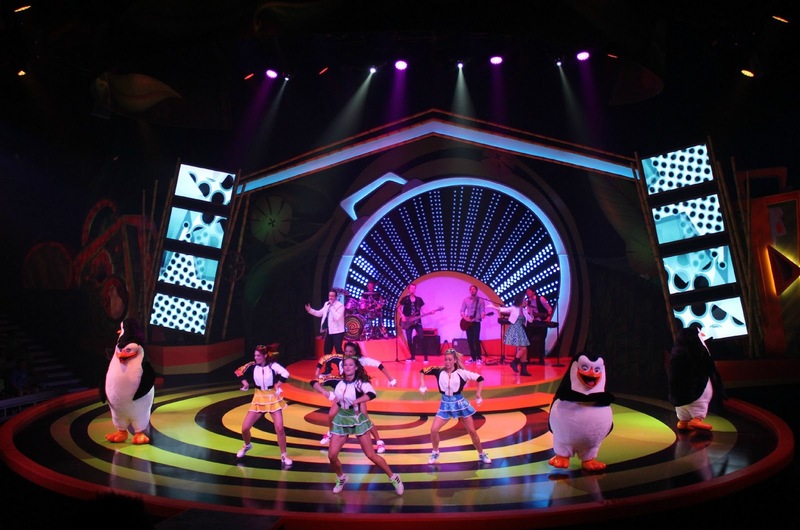 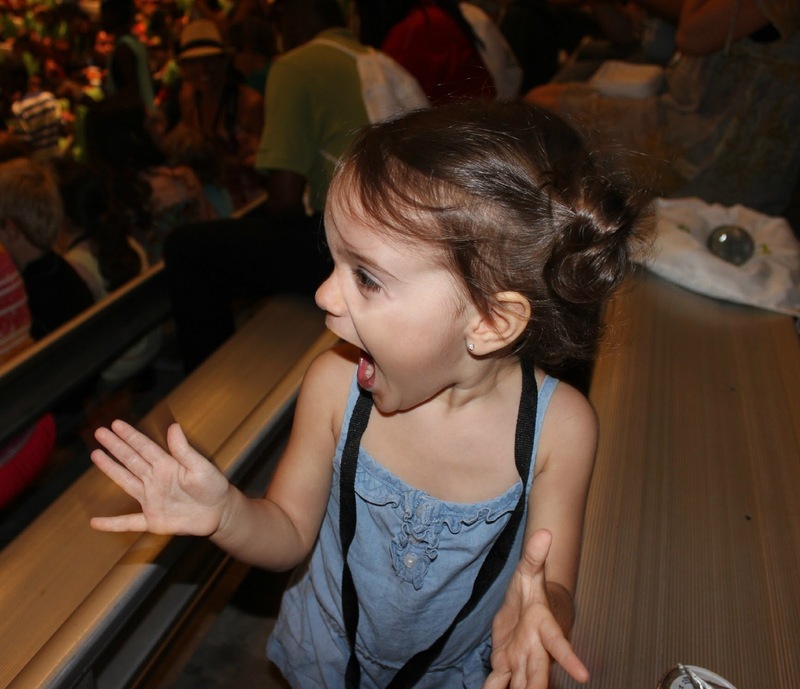 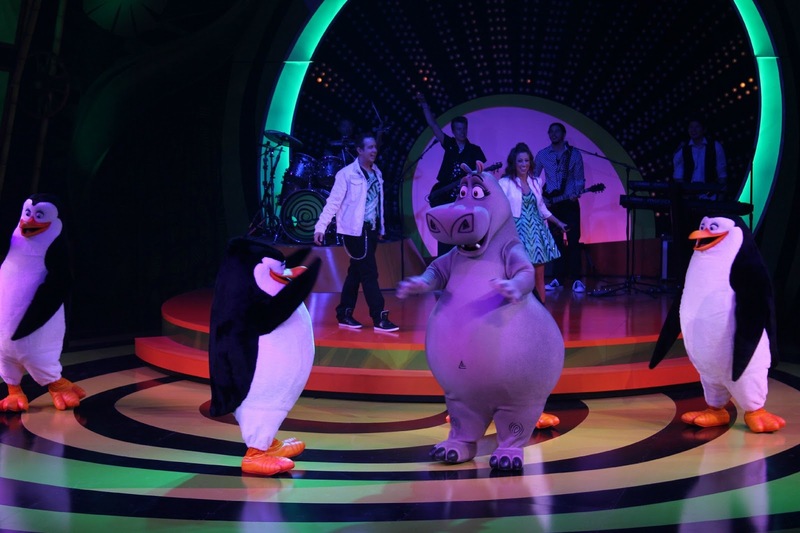 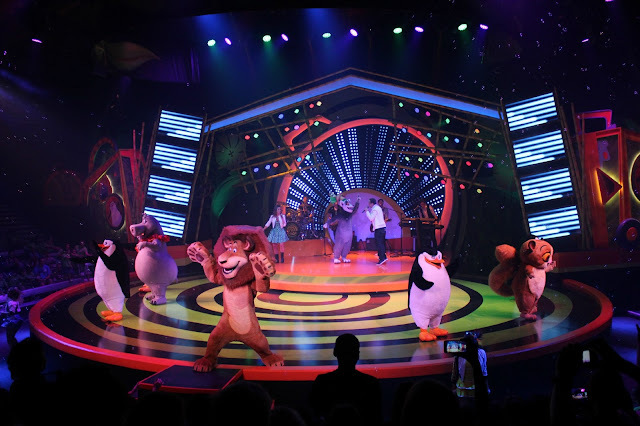 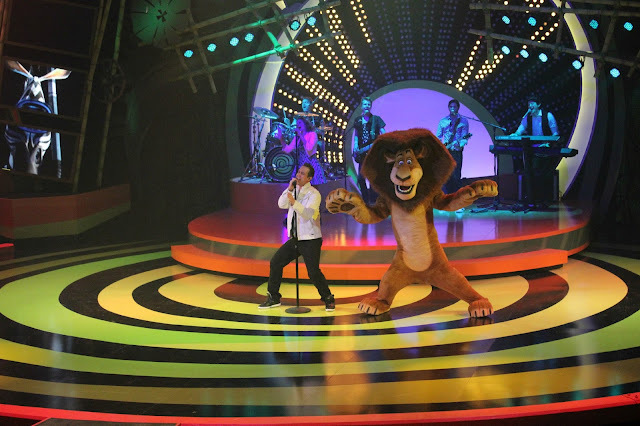 Of course a Madagascar Live show couldn't be complete without the hit song from the movie, I Like to Move It!